Image Cartoonizer Premium - Review & 25% Discount Coupon. Free Download! If you want to cartoonize yourself using photo editing software, you can do it manually by adjusting the colors, the threshold, and different filters. Or….you can do this in Image Cartomizer Premium, with just a click of a button! 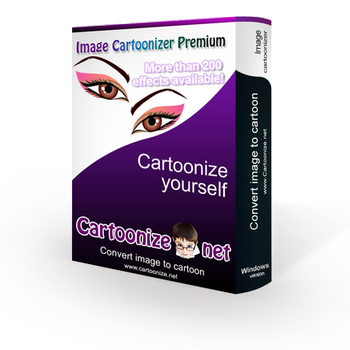 Image Cartoonizer Premium is a simple photo to cartoon tool for converting your photos to cartoons. 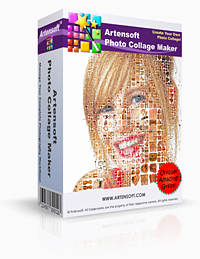 The application is designed with some tools and techniques that you might want while you are converting a picture into cartoons. Image Cartoonizer Premium is not only cartoonize your snaps but also add some amazing effects to your cartoon images like face morphing. You can also add “goodies” like headphone, glass, monocle, mustache, beard, horn, rims….even smiley faces! 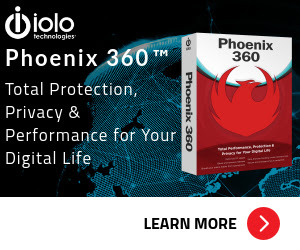 No other software is going to provide these! Now there are many Filters available in Image Cartoonizer Premium, so you can convert your photo to many new cartoons effects, vintage, Instagram look…you can also add Dynamic Contrast & Brightness to your images and more! Cartoonizing yourself with Image Cartoonizer Premium’s preset filter is very easy. 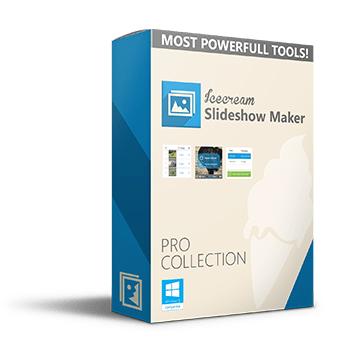 Once you have selected the photo you want to cartoonize, there is basically a three button system to complete the whole process, anyone can do it! For your convenience, we made this product like the way you want. Its setup is really easy and done in a minute! So, choose the one you like the most and have fun with your photos. 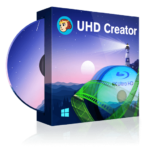 Cartoonize your personal photos and pictures directly from your windows desktop! Convert more quickly and with high quality! Crop function to remove unwanted parts of an image! Edit your photos and add many Goodies! 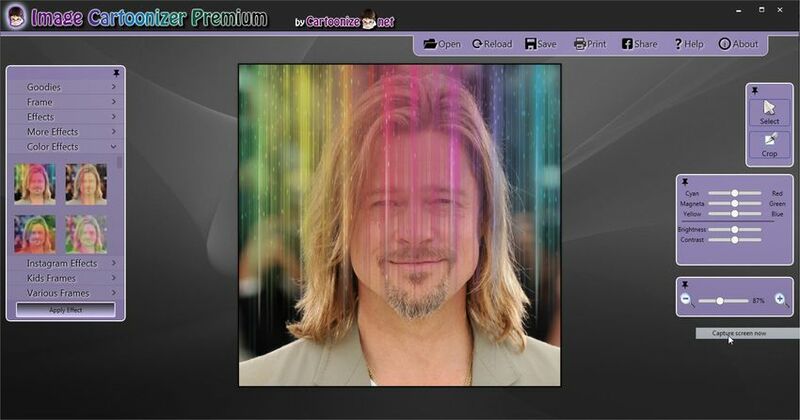 Share your converted photo directly on your Facebook! 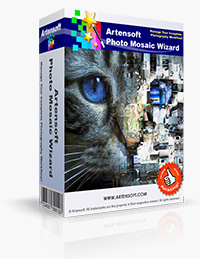 Print your converted picture from the software! Cartoonize your photo without any Watermark! 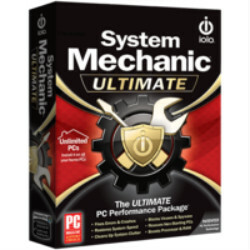 No other standalone program or software is needed! No need an internet connection! Support both 32 and 64 bit! Please feel free to download Image Cartoonizer Premium here. Image Cartoonizer Premium By Convert Daily Inc has been tested professionally and we are assured that no viruses, Trojans, adware or malware contained. Image Cartoonizer Premium retails for $39.95, But, on our website, The Software Shop, you can save on your purchase of its license key with 25% discount coupon code. A simple photo to cartoon tool for converting your photos to cartoon effect. Convert photo into cartoon with very high quality! It works without internet connection! One license per PC for life! 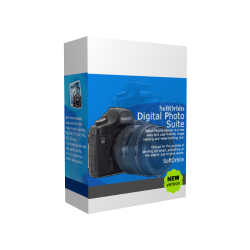 Convert your photo with large size! 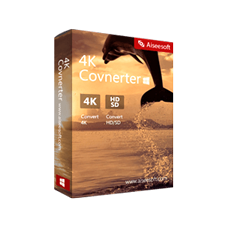 Convert without any logo or watermark! Image Cartoonizer Premium Giveaway is unavailable at this moment. Thanks for reading Image Cartoonizer Premium Review & Enjoy the discount coupon. Please Report if Image Cartoonizer Premium Discount Coupon/Deal/Giveaway has a problem such as expired, broken link, sold out, etc while the deal still exists. Depending on the level of detail you use and the amount of editing you do, the resulting images can be as either as real-looking or as cartoon-like as you wish. Image Cartoonizer Premium simplifies the task of creating illustrations for virtually every purpose. 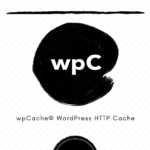 10% Off Coupon on wpCache - SINGLE / UNLIMITED License - The Best WordPress Caching Web Application, Simple, and Affordable. Performance. Speed. Scalability. !